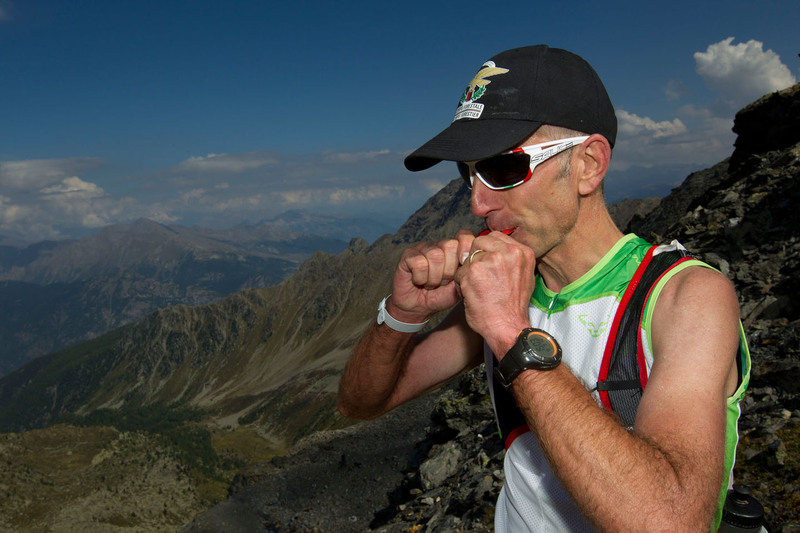 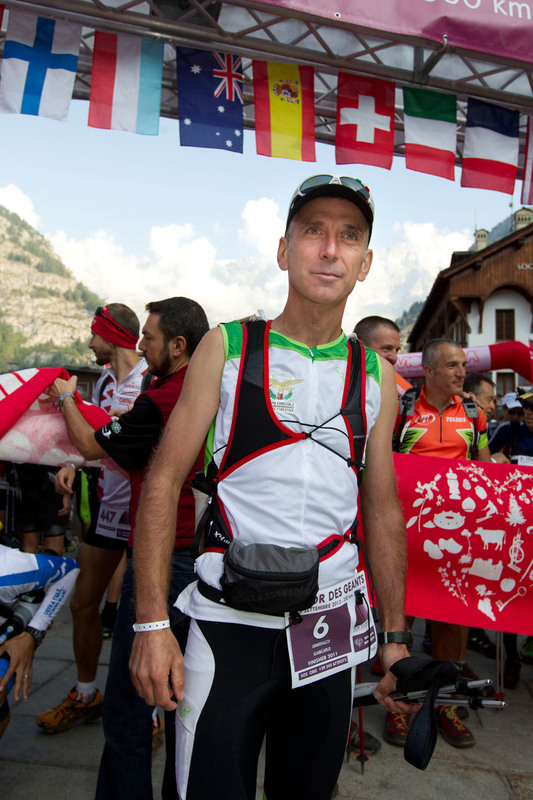 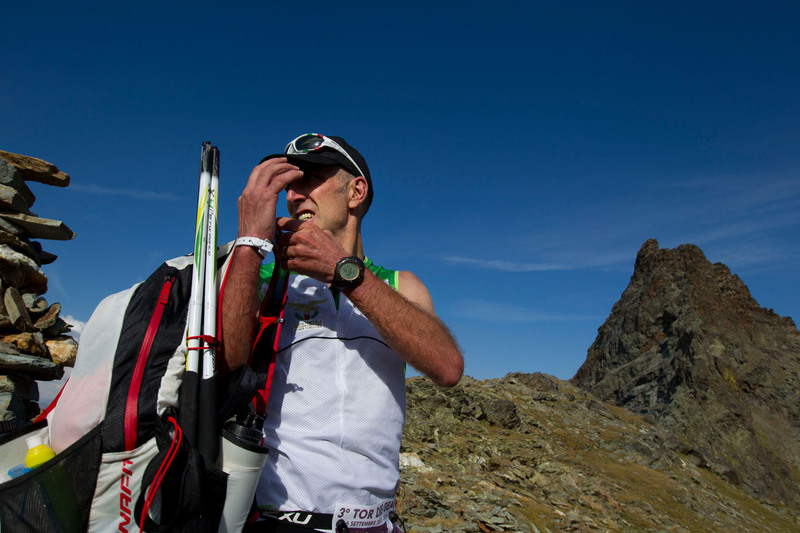 The first of the Italians to the finish line, sixth overall, is the 46-year-old commander of the forestal station of Gaby, who finished the Tor des Géants in less than 94 hours, an improvement of eleven hours compared to the previous year , when he came fourteenth. 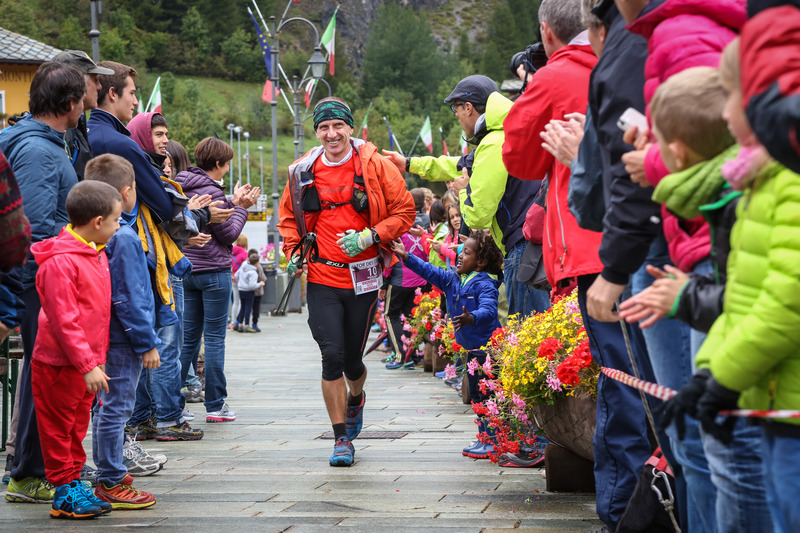 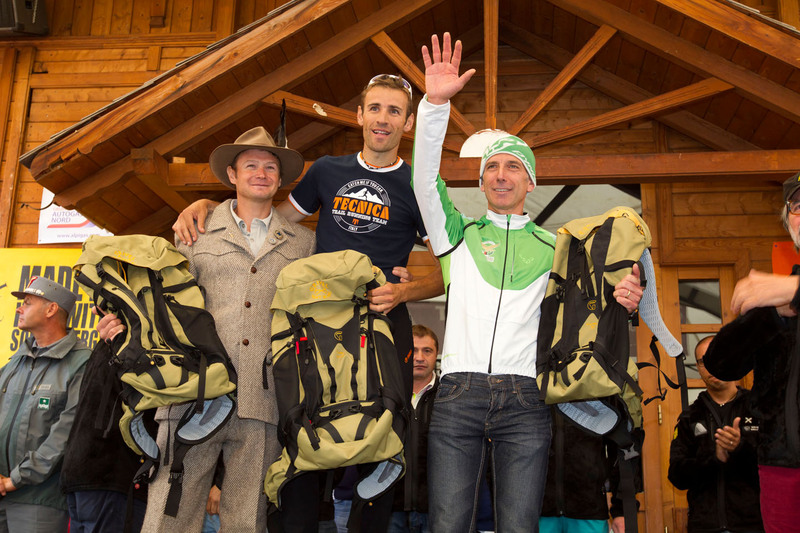 The Aosta Valley press, which had covered the race with enthusiasm, completely neglected the eve of the race, focusing on the couple Abele Blanc and Dennis Brunod, sponsored by the Forte di Bard tourism association, and on the alpine guide Marco Camandona. 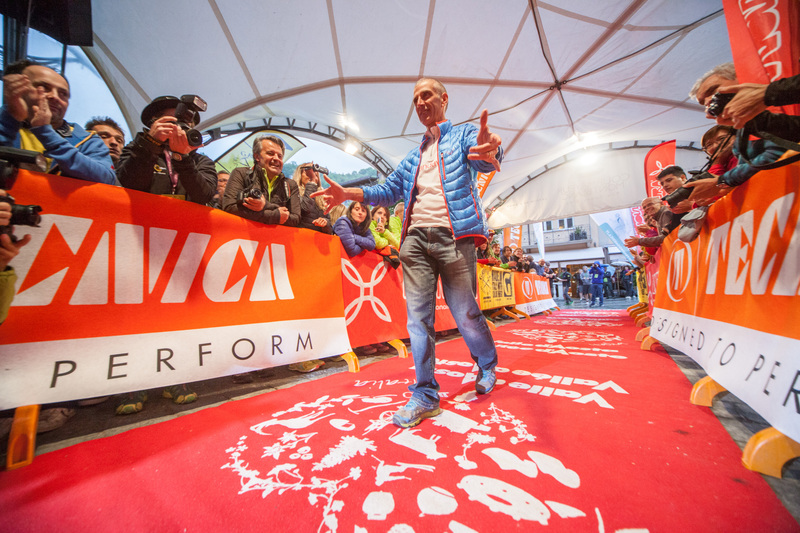 The local fans however supported Annovazzi, with loud cheers and banners as he was playing a crucial football match. 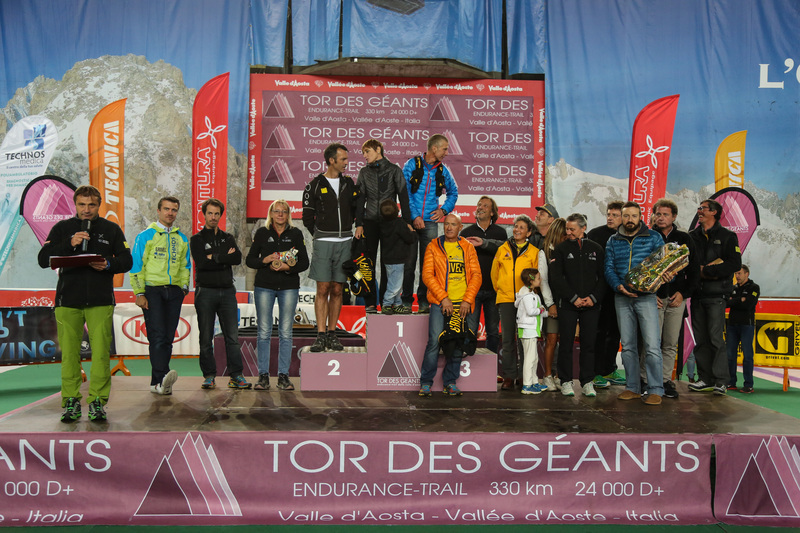 Undoubtedly this Tor 2011 will be remembered for the white fabric on which is written “There’s Something About Annovazzi” or the banner waved at the finish line: “Not even rockets go like Annovazzi”. 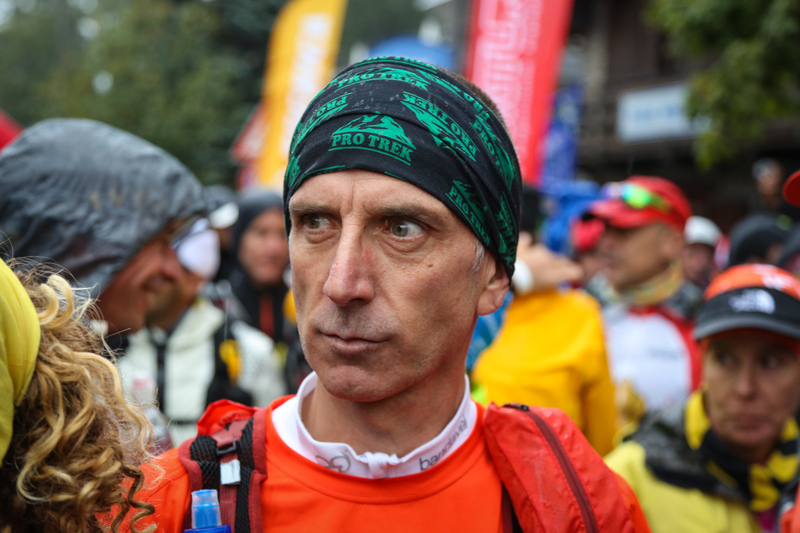 He is quiet and calm as usual, and not overwhelmed by the enthusiasm: “the Tor is not only a race, it is also an introspective trip where it is essential never to lose clarity. 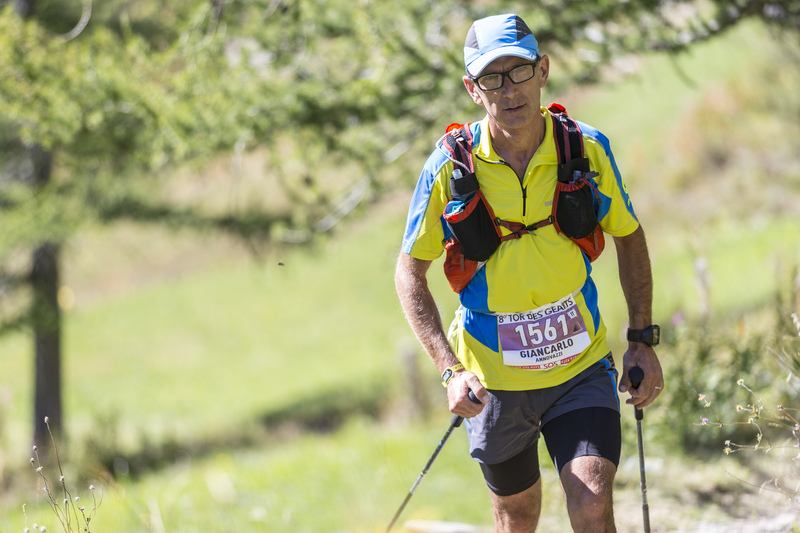 Training is certainly important (I prefer nights in solitude, especially when the weather is not too calm), but psychological condition is crucial to finish the race”.